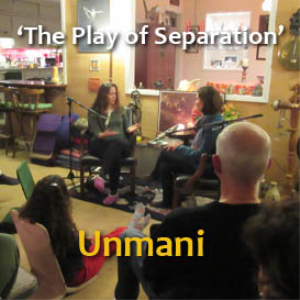 Unmani’s open meetings are an introduction to the deeper enquiry that she facilitates in her longer Intensives. 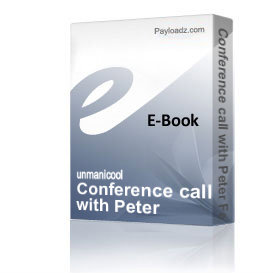 After giving an introductory talk, Unmani invites people to come up to the front to have an intimate dialogue with her. Sometimes there will also be some time for some questions from the audience. This audio is recorded at the open meeting with Unmani in Arambol, India the 3rd of March 2018, includes an introduction talk and then several dialogues with questions and answers from seekers inspired by the Unmani’s message. Unmani talks about facing reality simply how it is without the need to change, it is an invitation to drop all the ideas about how it should be, meeting whatever it’s here even if it’s uncomfortable, including everything unconditionally. After the sudden death of Unmani’s husband in January 2018, Unmani keeps playing his songs inspired by her message during the meetings. This recording includes two tracks from the album “Let it all fall apart” he released three days before to die.